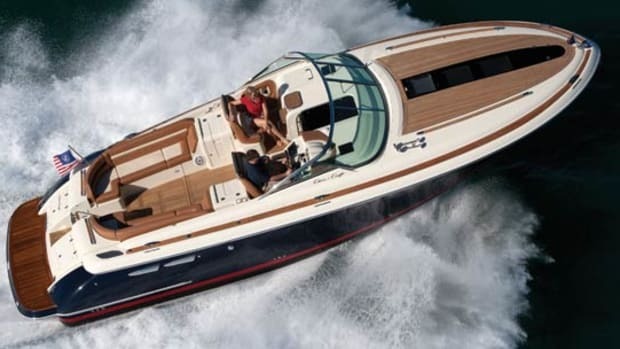 Chris-Craft, for decades America’s premier boatbuilder, has a new lease on life, thanks to a pair of risk-taking entrepreneurs. Rising from the ashes of Outboard Marine Corporation&apos;s (OMC) bankruptcy, Chris-Craft is once again sailing what many yachting historians consider its proper course: Two entrepreneurs are risking their money and reputations to restore it to its former position as America&apos;s premier boatbuilder. Can they do it? Or, after more than 125 years of life, will Chris-Craft&apos;s legacy belong to the 20th century? 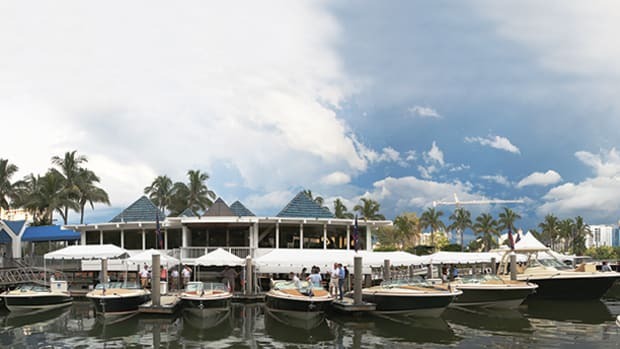 "You can buy businesses, but you can&apos;t buy history," says Stephen Julius, chairman and co-owner of the new Chris-Craft. "It is a privilege to relaunch a company [like Chris-Craft]." Julius feels that, in addition to history, quality will sell the new Chris-Crafts. Those of us with a few years&apos; experience in the boating industry have seen this before: Enthusiastic businessman buys dead boat company, stirs in lots of cash, talks up quality, sells a few boats, and goes bust. But Julius isn&apos;t your typical starry-eyed romantic. 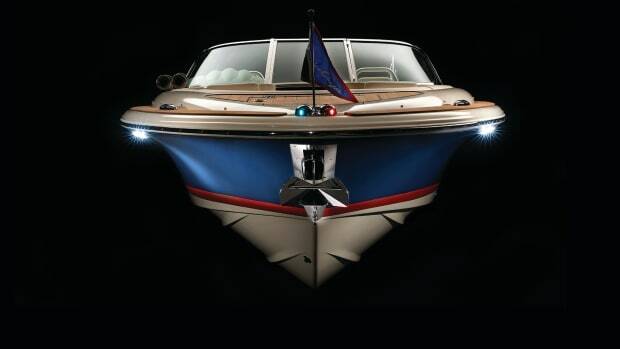 Along with Stephen Heese, now Chris-Craft&apos;s president, he spent two years in Italy resurrecting Riva, and today that company, under new ownership, is once again launching some of the world&apos;s finest boats. Julius plans to make Chris-Craft profitable within two years as well, but to enjoy his success for much longer than that. "I&apos;m sorry I sold Riva," he says. "I plan to hold Chris-Craft for the long haul." What&apos;s more, Julius and Heese are sufficiently financed to spend what it takes to achieve their goals for Chris-Craft. "Boatbuilding is all about detail and a willingness to spend money [to get those details right]," says Julius. "We believe that beautiful objects will pay for themselves." 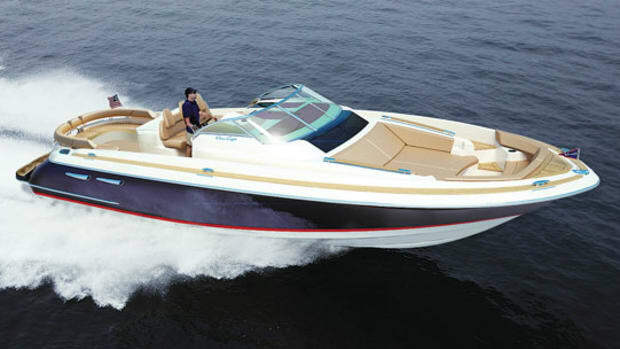 Yes, Chris-Craft boats sell at a premium compared to many other boats, but not at the heady level of semicustom yachts. "We would like to be the Mercedes-Benz of the boating industry, not the Aston Martin," he says. "We are selling to people interested in something different." 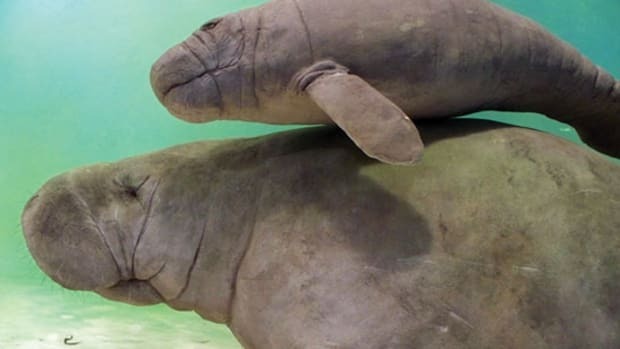 They aren&apos;t doing it alone. They&apos;ve assembled a top team from both inside and outside the boating industry. Vice-president of manufacturing is Val Jenkins, who spent years at Cigarette in a similar capacity. 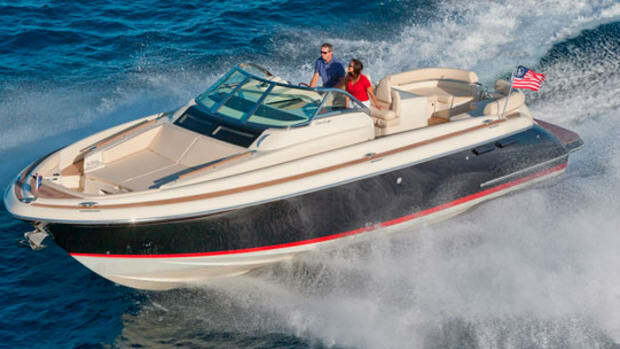 What Jenkins doesn&apos;t know about building a top-quality boat isn&apos;t worth knowing. Giuseppe DiLorenzo, the VP of engineering, comes from executive engineering positions at Riva and Azimut. Responsibility for selling the public on the new Chris-Crafts belongs to Joseph P. Capocardo, VP of marketing; Capocardo spent eight years turning Harley Davidson from near-death into one of America&apos;s greatest business successes. Yacht-design guru Michael Peters is under contract to develop the new boats.